For the purposes of this post, curation is defined as aggregated content that has been identified and vetted by a human curator. You might choose to leave the searching, sorting, repackaging, organizing and publishing to curators. Serious curators are area specialists who spend a great deal of time and effort to provide their networks with relevant content. The majority of curated content is located, and shared on a casual basis by common social media participants on an ad hoc basis. 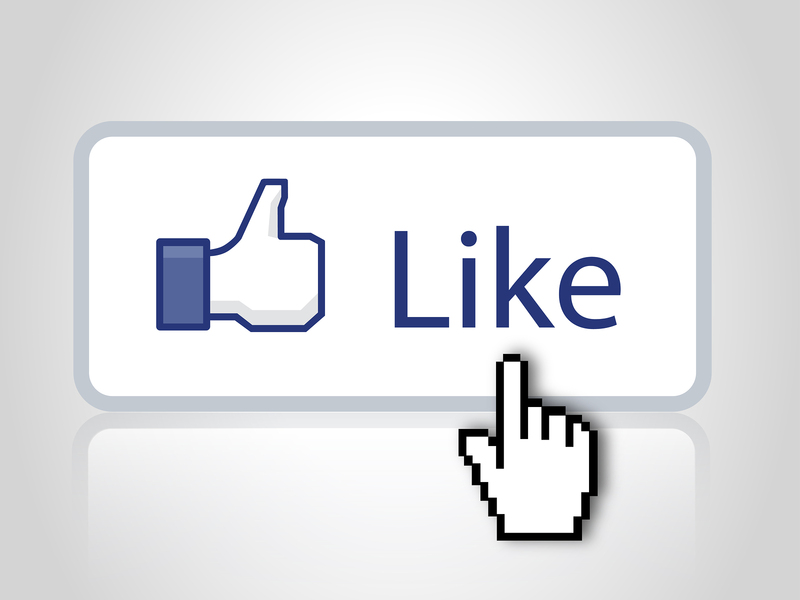 This can be seen daily on your Facebook, Twitter and LinkedIn accounts. Part-time curation is something that we do when we have a few spare minutes but the dedicated few that are professional curators are tremendous sources for up-to-date content. 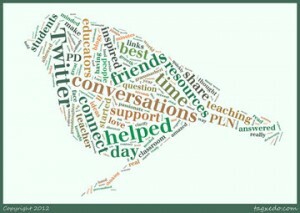 As presented in my last post, Personal Learning Network Sources, a Personal Learning Network (PLN) can include numerous resources that assist communication, resource sharing and professional growth. I have found that one of the most challenging aspects of PLNs is organizing the content for efficient retrieval. As PLN resources are added or removed it becomes clear that arranging them is necessary to enable efficient access. 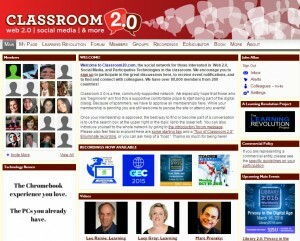 A single starting page, or PLN home page, is a solution that I have found provides effective access to my PLN. 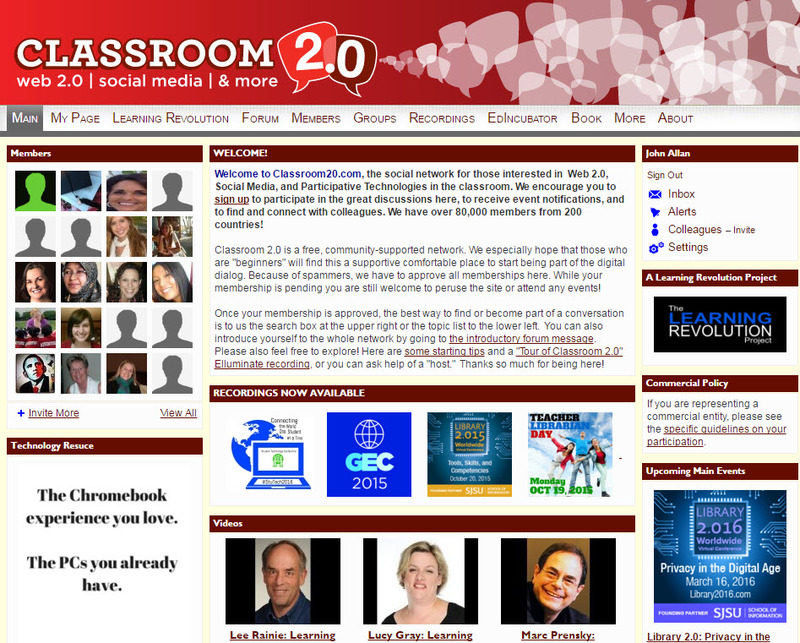 A starting page is the first page of your PLN based on the chosen tool. 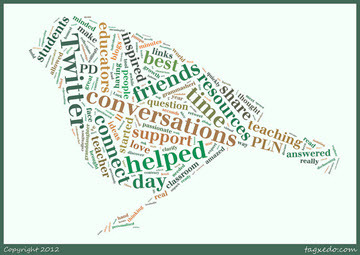 One example is using your Twitter account page, Twitter being the tool, as Anna Bartosik details in her post, How to Connect the Right Way: Using your PLN on Twitter. I use the tool Symbaloo as my starting page for my PLN. 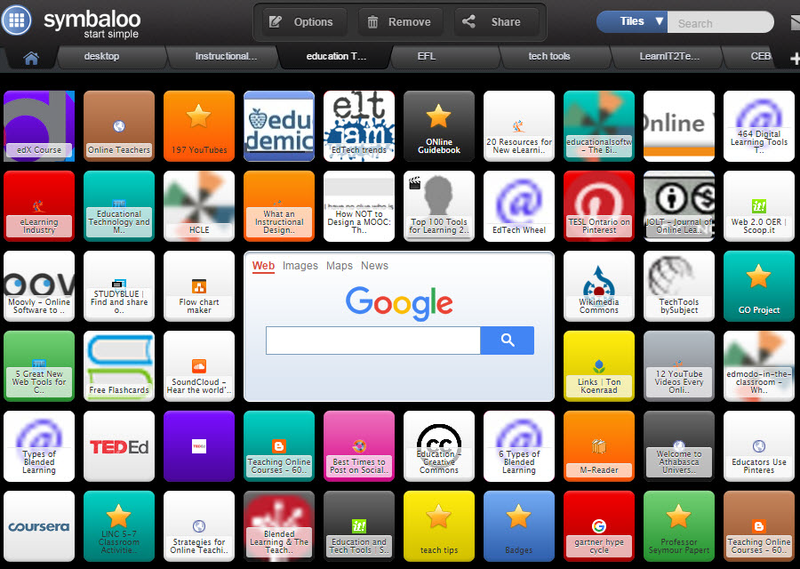 The Symbaloo organizer uses tabs, thumbnail icons and text to provide quick access to my PLN resources.